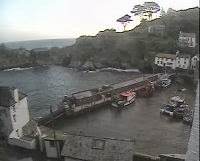 The Berry Head webcam is located at the Guardhouse on Berry Head Peninsula and shows spectacular live views of Torbay, Berry Head and across St Mary's Bay to Sharkham Point and Scabbacombe Head. 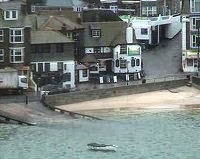 Why not save and send us your favourite image from the webcam. Check out our supporters and partners on our other pages. 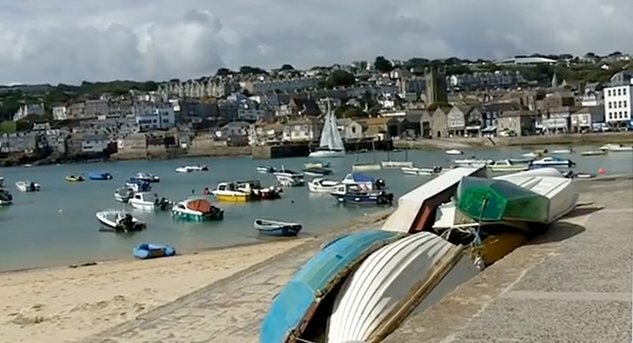 Live video from our webcam at Carbis Bay with its romantic hotel and stunning views from the beachside apartments looking across to St Ives, one of "The Most Beautiful Bays in the World". 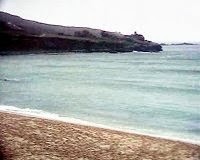 Newquay Harbour is tidal and very much a working location for fishing and pleasure boats, it provides a safe location for bathing and enjoying the sights of fishermen going about their every day business. 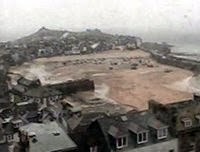 Check the surf, see what’s happening at the beach or just enjoy the view… The Surfcam is a beach and surf webcam relaying live video images from Lusty Glaze Beach in Newquay, Cornwall. 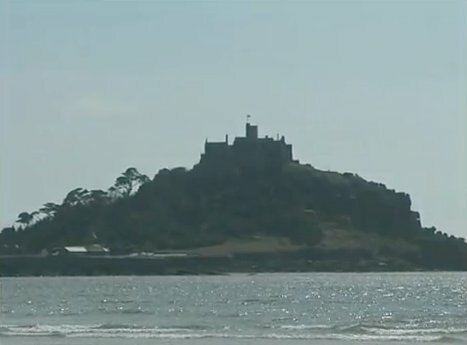 St. Michaels Mount Viewed From Mount Bay Webcam in Penzance. 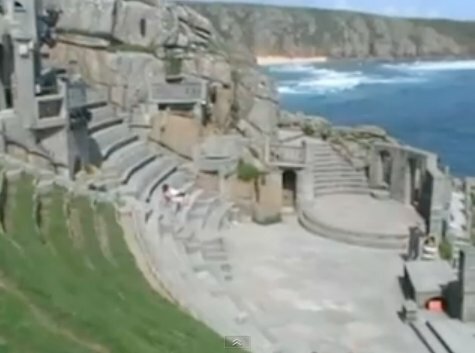 This webcam shows a selection of stunning views around the heart of south-east Cornwall. The views include St. Germans Viaduct, Markwell Farm itself, the River Tiddy and the Markwell Farm Cottages, recently renovated. 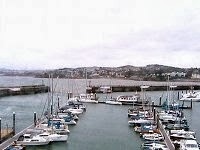 This camera shows a variety of views from Beacon Quay overlooking Torquay Harbour. 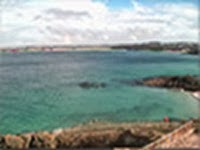 Torbay is Devon's most popular holiday resort attracting over one million visitors every year. 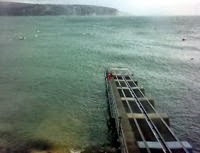 This camera is situated at the Bayview Hotel in Weymouth Dorset, we hope to add more web cams during the summer. 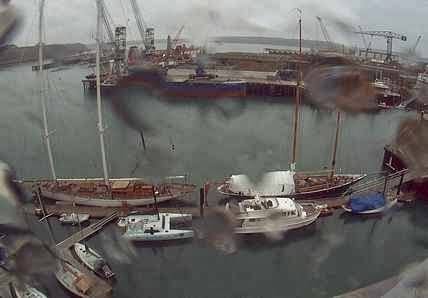 This web camera is now situated in the North Quay Officers overlooking the Bridge. You are viewing the Weymouth Town Bridge from the back water (inner harbour) looking out towards the sea. The Bridge joins the parish of Melcombe Regis with the parish of Weymouth and the view is from the Weymouth side of the Bridge. These images refresh around once a second. They are not monitored around the clock and due to the technology used, on occasion the image may freeze or be delayed. 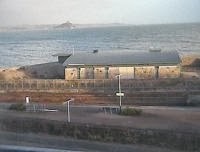 This web camera is now situated outside the Beach control office overlooking the esplanade and Weymouth Beach towards Greenhill.